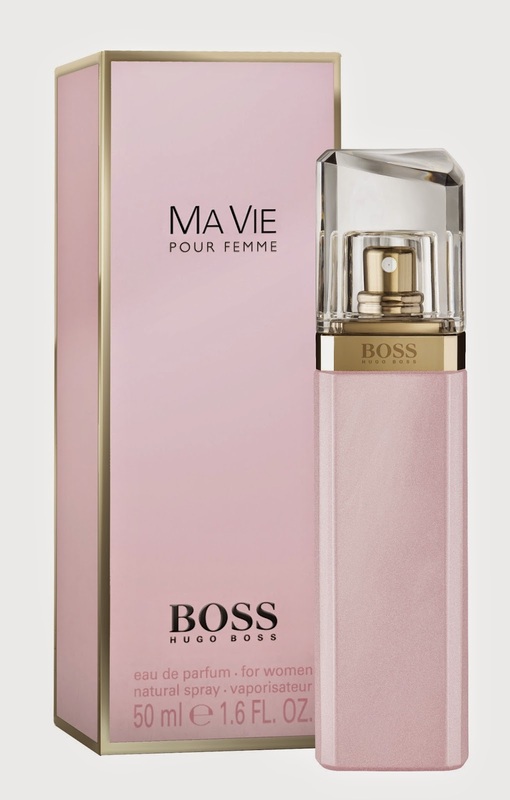 BOSS MA VIE Pour Femme is the new fragrance for women from BOSS Parfums, which completes the trio following the earlier successful launches of BOSS NUIT Pour Femme and BOSS JOUR Pour Femme. 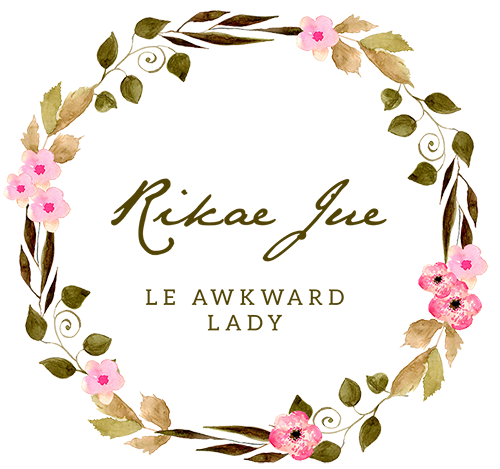 Inspired by an element of the BOSS woman’s life that until now has gone unnoticed, it draws on the pleasure she feels when she chooses to step out of her day-to-day routine, slow down, loosen up and simply enjoy a moment for herself. The fragrance captures the intimate essence of her independent spirit, releasing the indulgent and fulfilling sensation of simply savouring her life. Jason Wu, Artistic Director for BOSS Women’s wear, influenced the fragrance campaign with his vision of a new, modern femininity which included the wardrobe design – a tuxedo complementing Gwyneth Paltrow’s personal style. Top notes of cactus blossom capture the invigorating green freshness of the desert plant, providing a unique and modern element to this new fragrance. The fragrance’s flacon is similar to that of BOSS NUIT Pour Femme and BOSS JOUR Pour Femme, but its delicate mellow pink shade contrasts with the sleek darkness of the former, and the simple, light design of the latter. The crystal lid is precision cut, and the gold band adds a modern element to the feminine flacon. Available at leading department stores and perfumeries from September 2014.